With Free -Form lenses, your prescription is optimized by precise computer-controlled surfacing equipment. 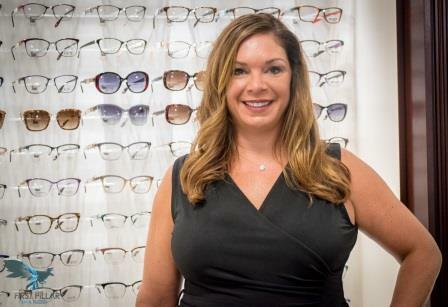 Looking for an Optometrist in Merritt Island or Rockledge? 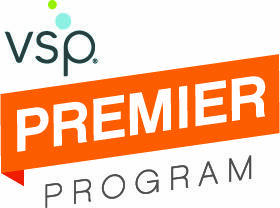 Family Vision Center is proud to be a VSP Premier Provider. VSP members get the most out of their eye care experience—all at one convenient location. Love Dr. Curington and all his staff!!!! Great for adults, great for kids!! 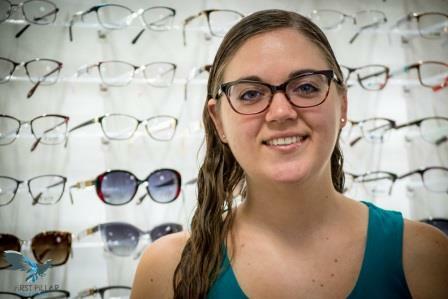 Ashley is very helpful in helping to pick out the best fit/style glasses just for you. Wouldn’t go or buy my glasses anywhere else! Fast, friendly service. The staff always wear smiles. It’s a pleasure doing business with them. Had an appointment with Dr. Gauger to see if my prescription had changed. Normally I am reluctant to go in general, but Dr. Gauger was so attentive. 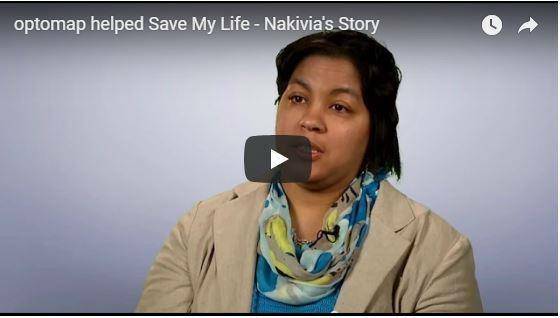 She explained everything in detail that I'd understand and made me feel very comfortable. I'll definitely be back! Looking forward to seeing their new location! 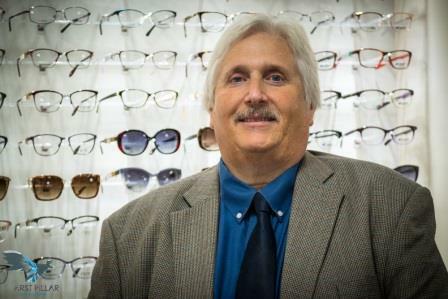 The Doctors and staff of Family Vision Center in Merritt Island & Rockledge, FL are dedicated to providing excellence in all aspects of eye care. Our commitment to our patients has always been to provide exceptional customer service and quality products as well as professional and personalized care, in order to enhance your quality of life. 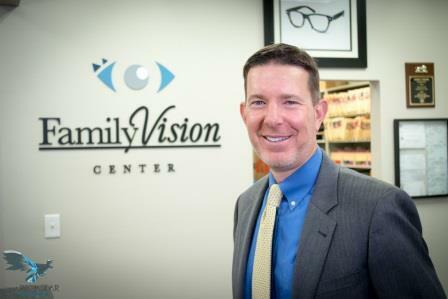 We are honored that you have chosen us for your family’s vision and eye healthcare needs. We are happy to serve the Rockledge, Florida community and its surrounding areas of Viera, Suntree and Melbourne.